Congress chief spokesperson Randeep Surjewala said Kapil Sibal has exposed the "stench of corruption that has reached the highest echelons of the Modi Government". 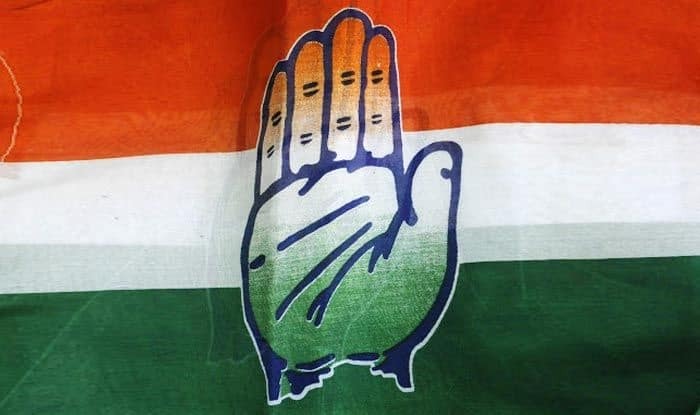 The Congress on Tuesday cited a ‘sting operation’ to allege exchange of old notes post-demonetisation for hefty commissions by people claiming proximity to the government and the BJP, but the ruling party refuted the allegations and said it would take appropriate legal action. At a press conference in New Delhi, senior Congress leader Kapil Sibal also alleged that currency notes worth thousands of crores were printed abroad and transported into India. He alleged that “a team of government officials drawn from different departments were engaged in the exchange of old notes for new post demonetisation”. He, however, did not authenticate the videos he showed at the conference and said these are in the public domain and the concerned agencies should initiate a probe. Sibal also claimed the Election Commission was not acting on their complaints. “Demonetisation is the biggest scam in the history of India. Current notes (issued after the old Rs 500/100 notes were demonetised in November 2016) were printed abroad and transported into India and there can be nothing more anti-national than this,” Sibal told reporters. “Mr Modi started his tenure by fooling us and he is ending his five-year-tenure by traumatising us. He traumatised the people of this country, he has traumatised the poor of this country, he has traumatised journalists and his political opponents. He has used the agencies to target people who are opposed to him,” he said. Congress chief spokesperson Randeep Surjewala said Sibal has exposed the “stench of corruption that has reached the highest echelons of the Modi Government”. “If this is not ‘anti-national’, then what is? Will the Supreme Court show the courage to take note and hold the corrupt accountable?” he asked. Referring to the Income-Tax Department action against Madhya Pradesh Chief Minister Kamal Nath’s aides, the Congress leader said the alacrity with which the Enforcement Directorate and I-T have acted, they should also act fast and arrest the people in the video and tell the country what has happened. Asked if he or his party would seek any judicial intervention by moving court on this issue, the former minister said there is no time left for elections and therefore the matter cannot be taken up. He said the government should initiate a probe into allegations made in the video. He accused the government agencies of acting against BJP’s political rivals but not against those who are close to the ruling party or the government despite complaints against them.